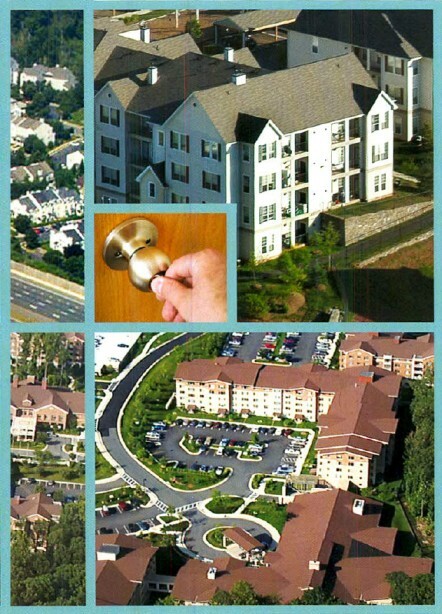 We help you to insure and protect your co-ops and condos. At Sano Brokerage we know condominiums and town home owners and managers must manage a range of property and liability risks, from pedestrian slip-and-fall accidents to mold damage. We are committed to help you to identify, understand and mitigate the exposures facing residential properties under your ownership and management. We keep pace with market trends and industry regulations to help ensure your company's safety and success. Contact us with inquiries concerning your co-up and condo business located in the five boroughs of New York, Westchester County and Long Island. Many other programs are available.